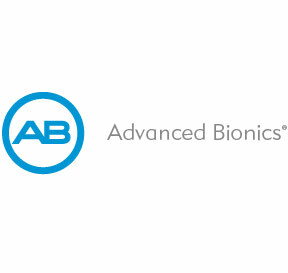 Need New Lab Equipment On A Tight Budget? We don't sacrifice quality for price! We have the right solution for every budget and timetable. 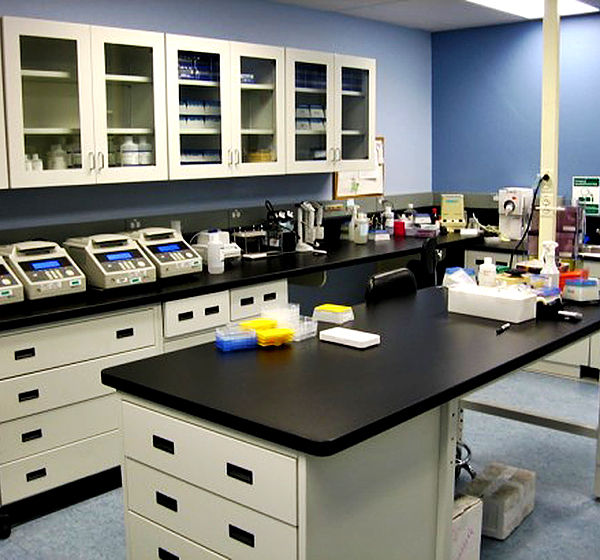 Laboratory Furniture Manufactured in the United States to the Standards you deserve. All of our laboratory furniture is UL listed and SEFA tested. We use only the best raw materials to manufacture the highest quality laboratory furniture possible. Our laboratory modular furniture can be fully integrated for use in the biotechnology and laboratory environments. If your workflow environment changes we have the product line that will solve your problem. All of modular laboratory furniture products are fully customizable with options such as, Worksurface Options,, Shelving, Drawers, Gas, Water, Electrical and Air. Our products are UL Listed and SEFA Certified where appropriate. We Help You Do More With Less! WSI steel case work & cabinets are designed & manufactured to make productivity easier than ever possible before by providing the efficient tools & accessories. All of our steel casework is fabricated by hand here in the USA. All the steel components are heavy duty to provide maximum strength and rigidity. 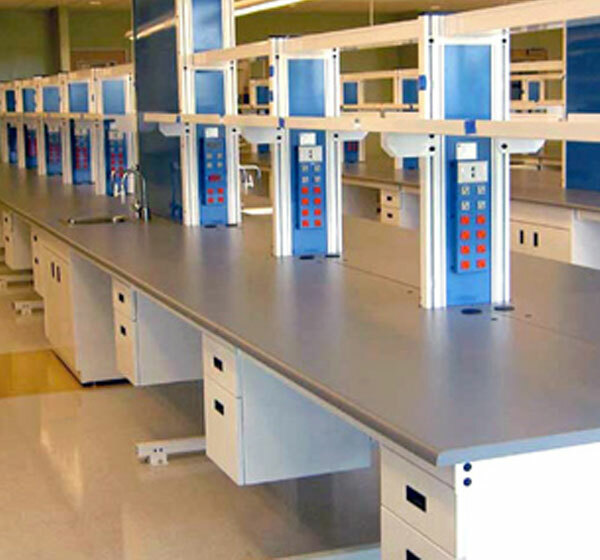 With hundreds of possible configurations, our casework & cabinets can meet the demands of any unique laboratories needs. All steel casework has been tested to SEFA 8 best practices to ensure many years of demanding use in any environment. WSI’s Fume hoods pass the highest safety & quality standards ensuring safe long lasting operation. Any of our fume hoods can be powder coated painted in assorted colors to match your laboratory. From Ducted Fume Hoods to Portable Ductless Fume Hoods, we can customize nay product to meet your laboratory needs and budget. 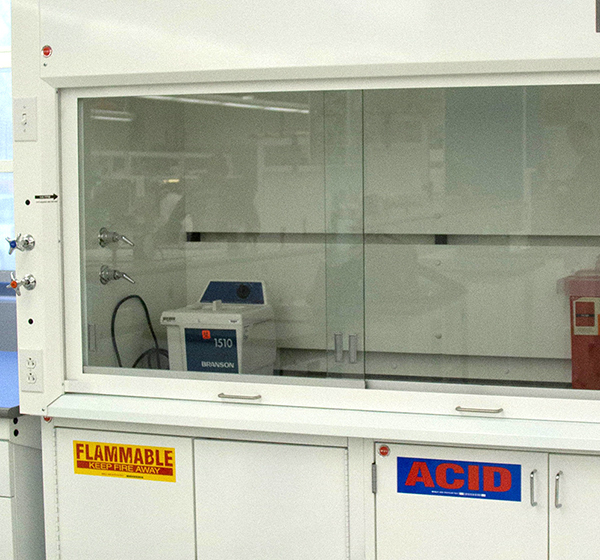 If you are unsure what type of fume hood you need? Our knowledgeable team can help. 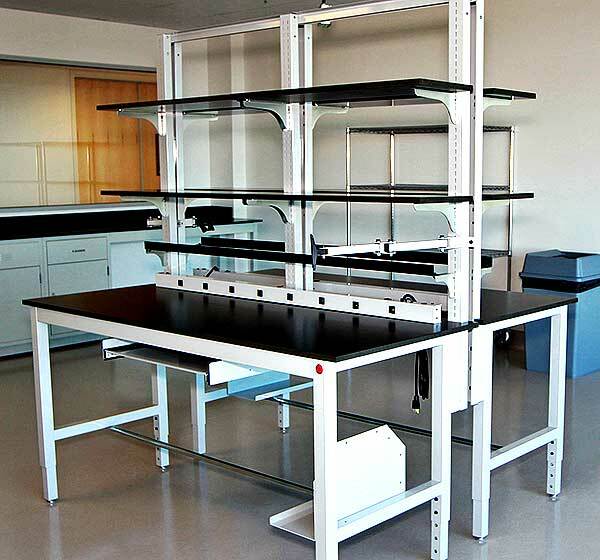 Our laboratory shelving options give you the flexibility you need. From various depth sizes, 1″ adjustments, tilting and 100lb load rates. If you are unsure about which shelving options may be the best for your needs, call us. We love to talk shop! Your Time Is Valuable! Tell us what you need and we’ll do the rest for you. We manufacturer all of our Laboratory Chairs to pass the highest safety & quality standards ensuring safe long lasting operation. 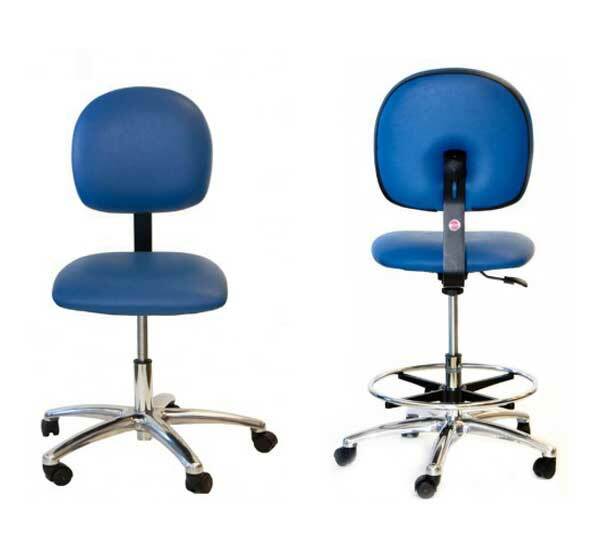 We offer many options for our cleanroom and laboratory chair lines. Cloth and vinyl options with many different color options to choose from. Optional bases and controls to make your seating position the most ergonomically perfect as possible. Whether you need 1 chair or thousands, we have the manufacturing capability of meeting your needs. Our mobile push carts are offered in our Concept 2000 (C2) line and our Production Workbench line. 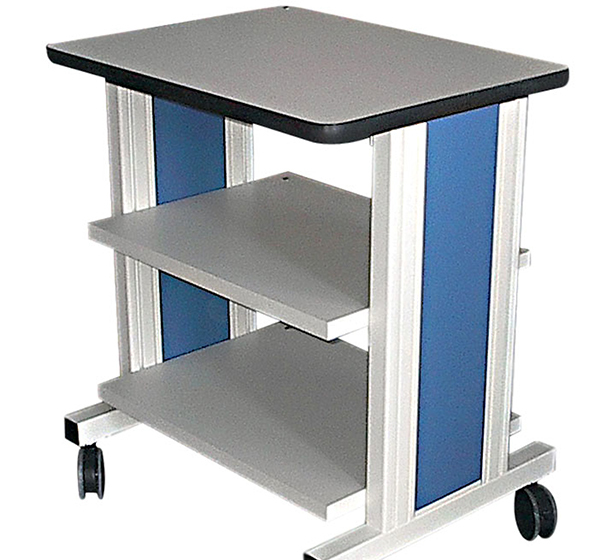 We have a wide array of mobile cart options including Tall Production, Mobile Power, Lab Resin Drawer carts and more! We offer several different types of sinks, faucets to choose from, pick a sink and faucet that best fits your needs and requirements. 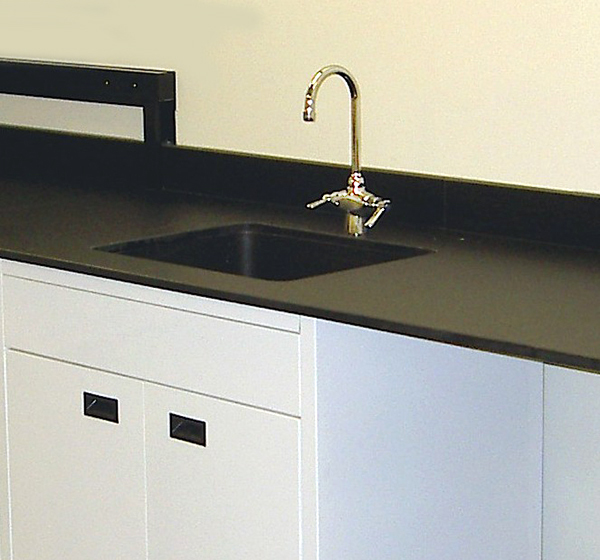 We have resin sinks for use of harsh chemicals, stainless steel sinks most other applications. 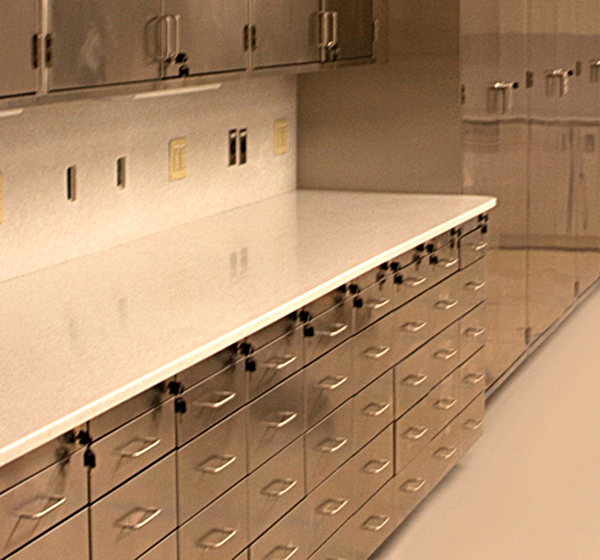 Stainless steel surgical or medical storage casework and cabinets have several advantages for specific industries. and much more. Take a closer look at the options. Some Of Our Loyal Customers.